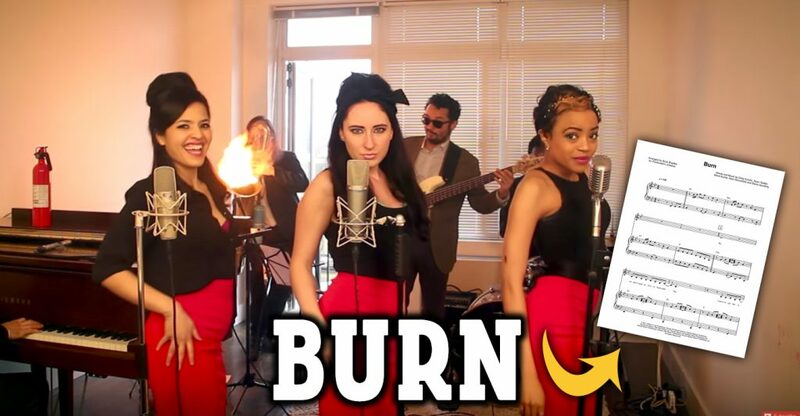 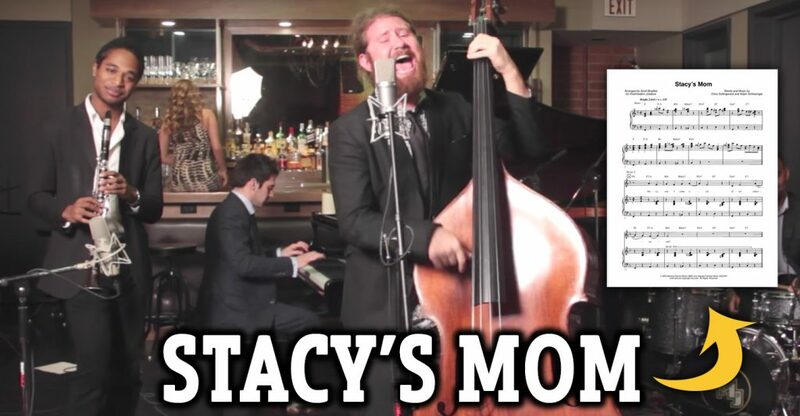 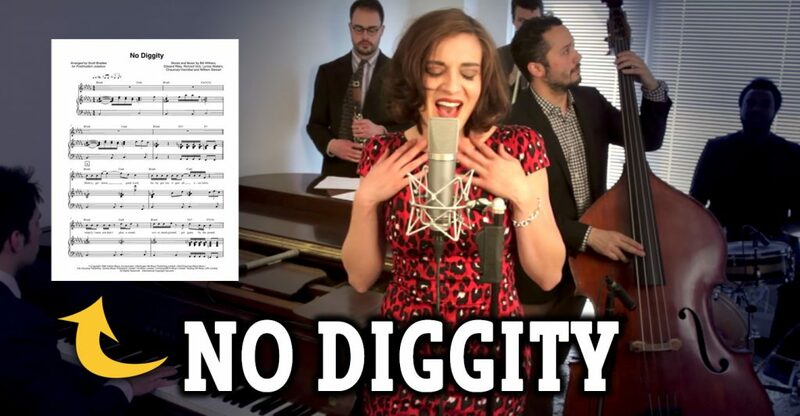 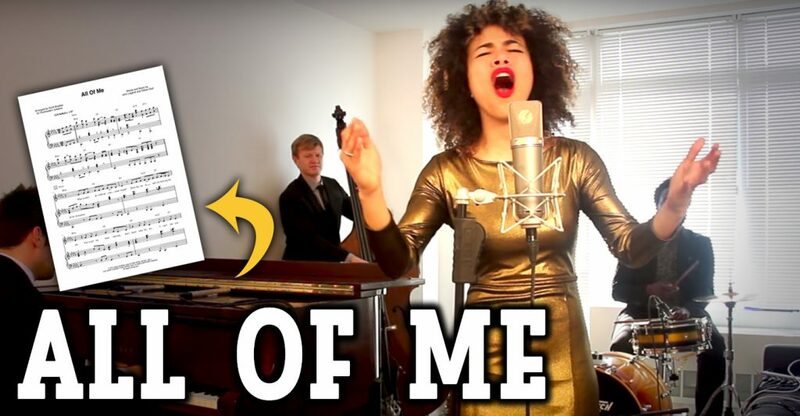 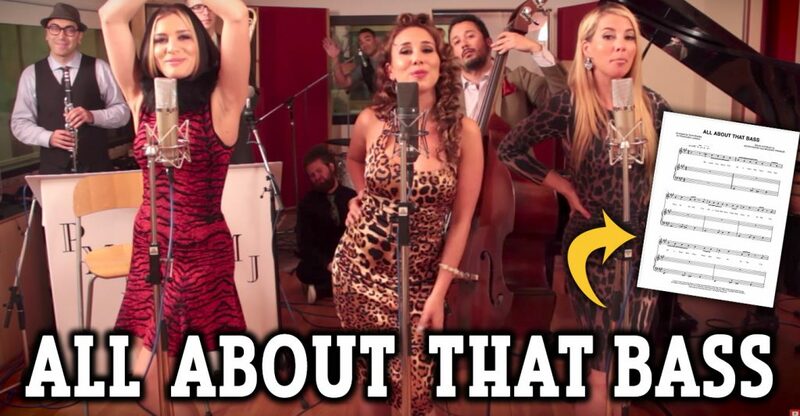 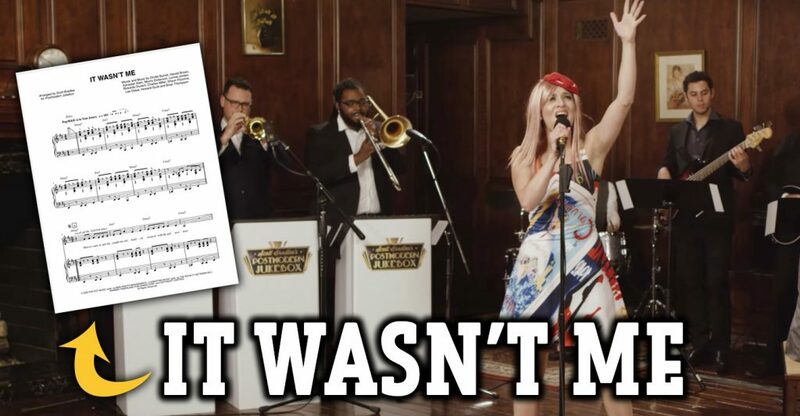 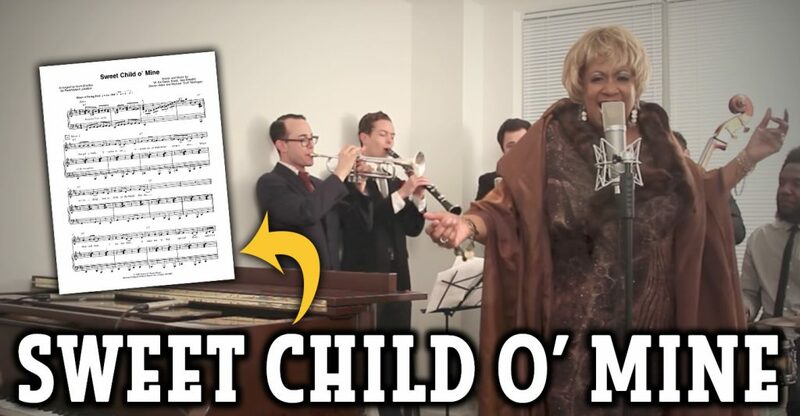 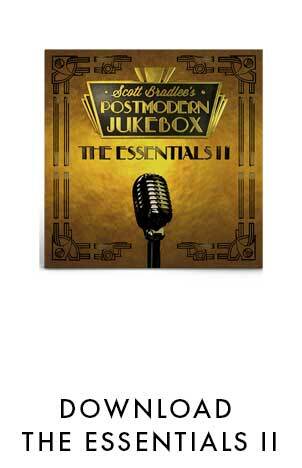 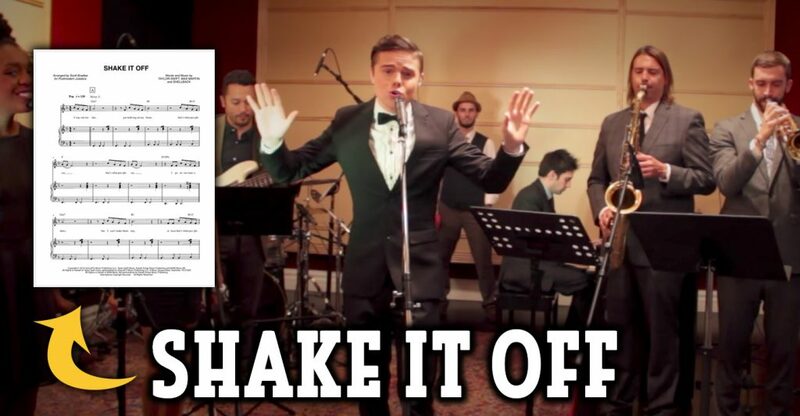 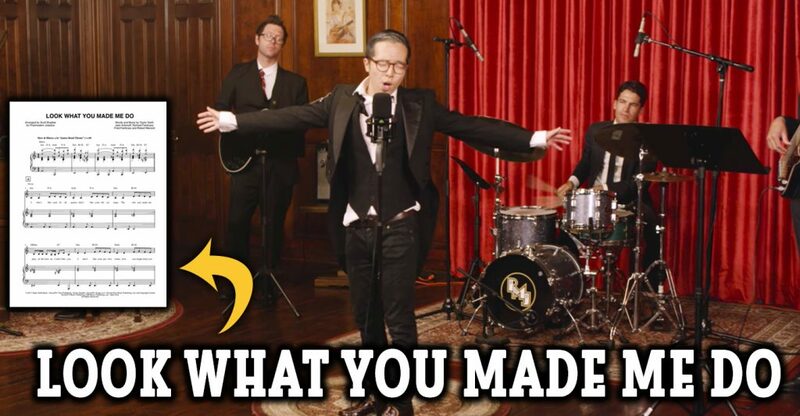 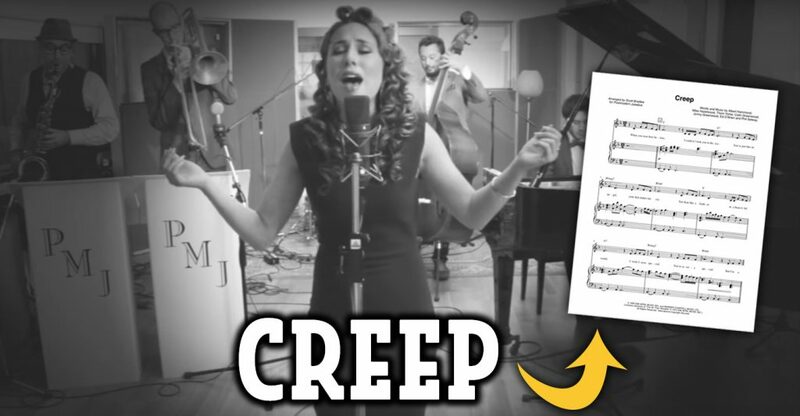 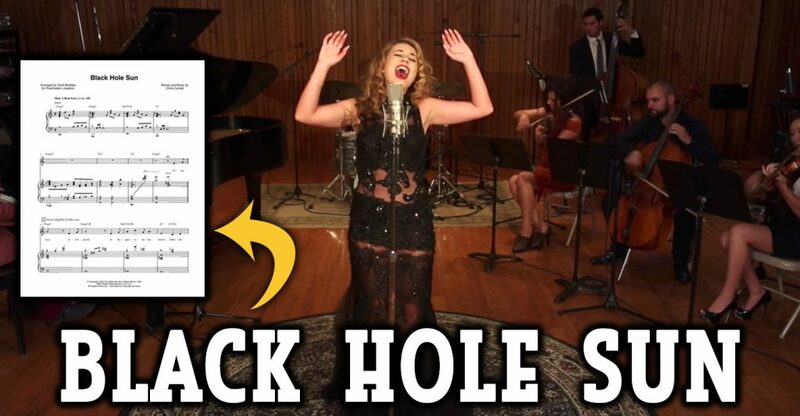 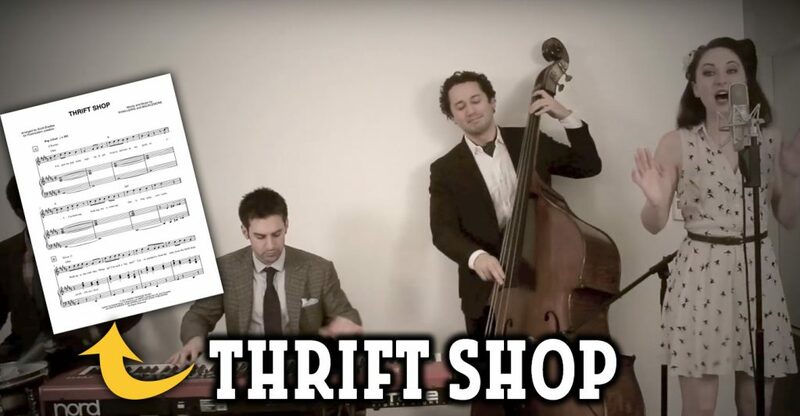 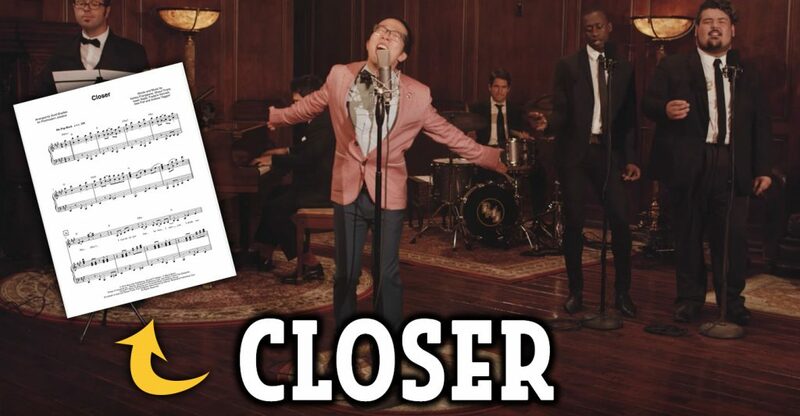 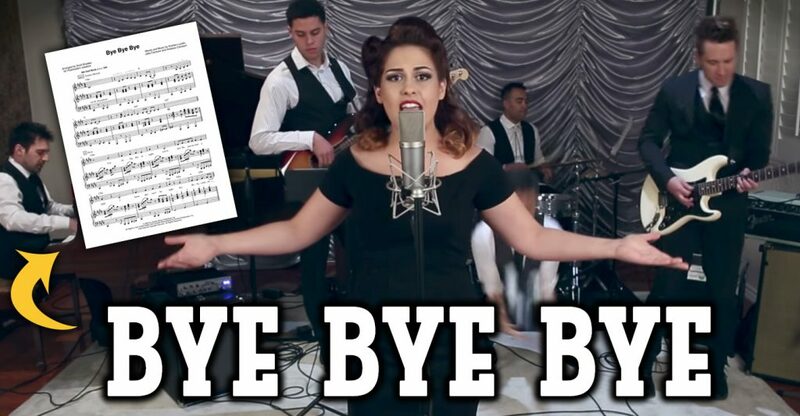 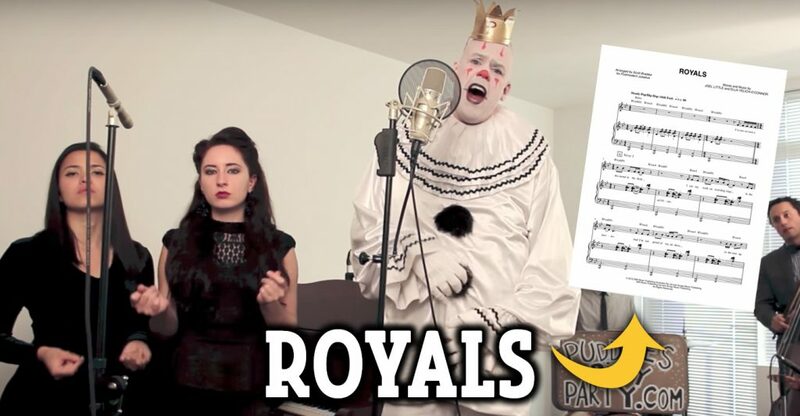 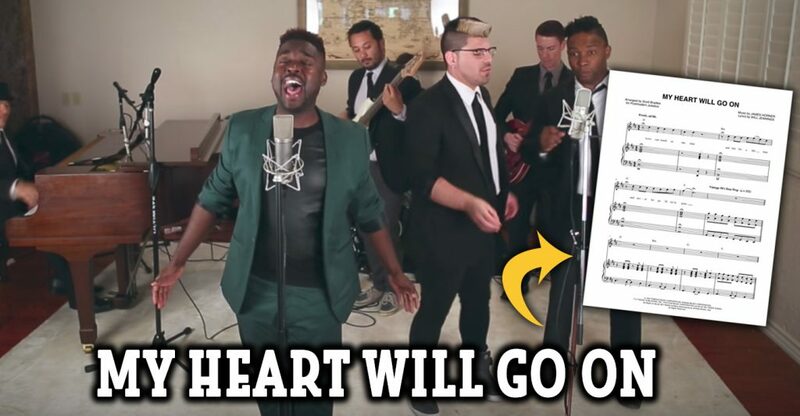 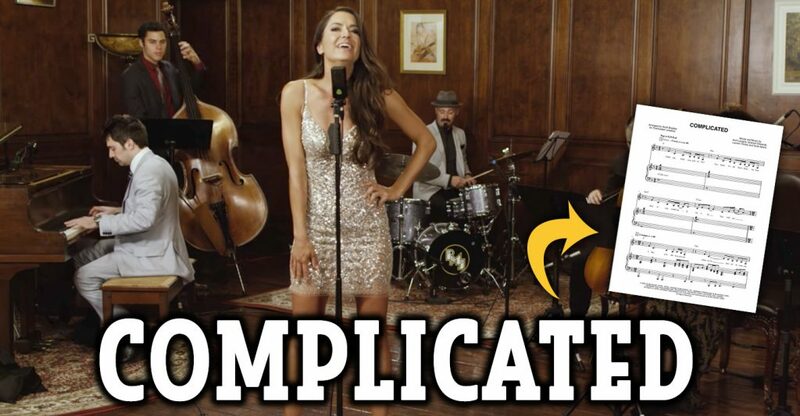 Have you ever found yourself watching the latest Postmodern Jukebox video and wishing you could play along at home? 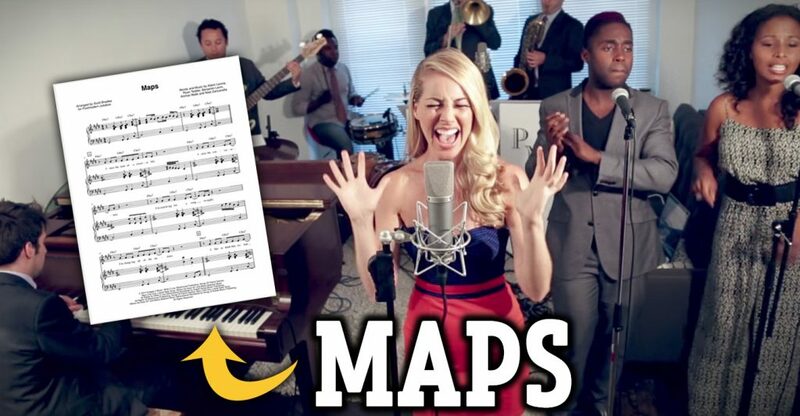 Well, now you can, thanks to our partnership with Musicnotes, the world’s largest e-commerce sheet music retailer and publisher! 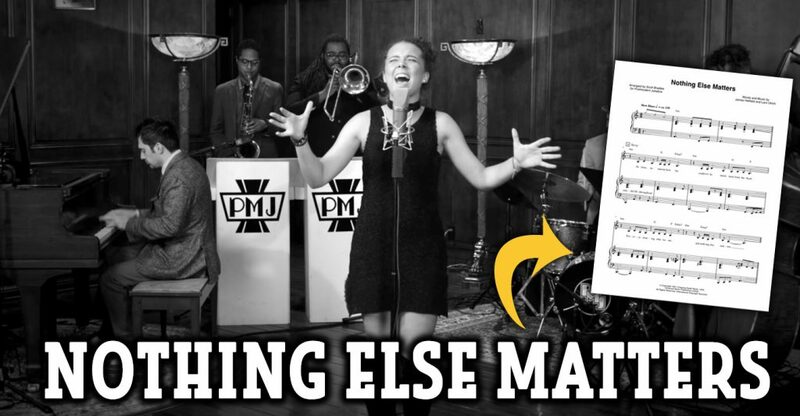 Dozens of PMJ favorites are available now for download, printing, or use with Musicnotes’ FREE apps. 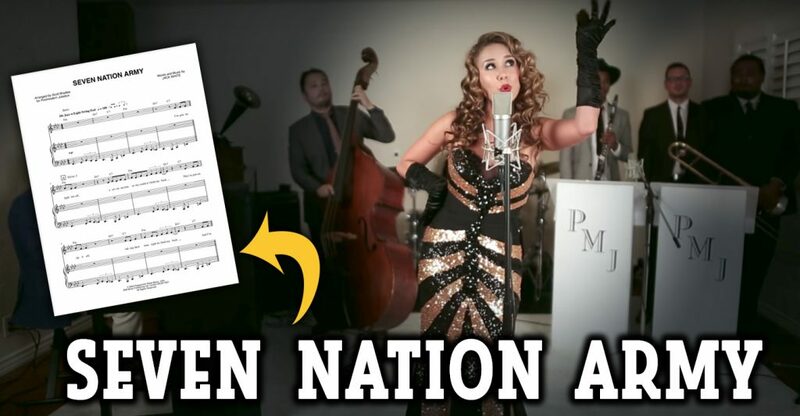 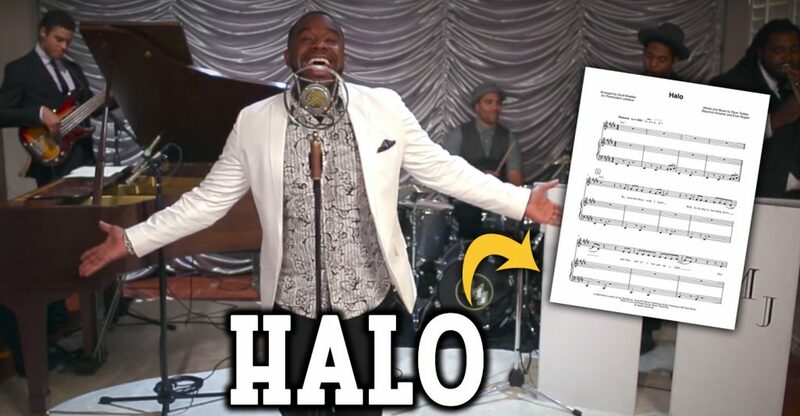 So whether you want to try your hand at Scott’s ragtimified piano licks or belt out a Taylor Swift or Lorde hit with a swingin’ jazz-era flair, we’ve got the blueprints to get you started. 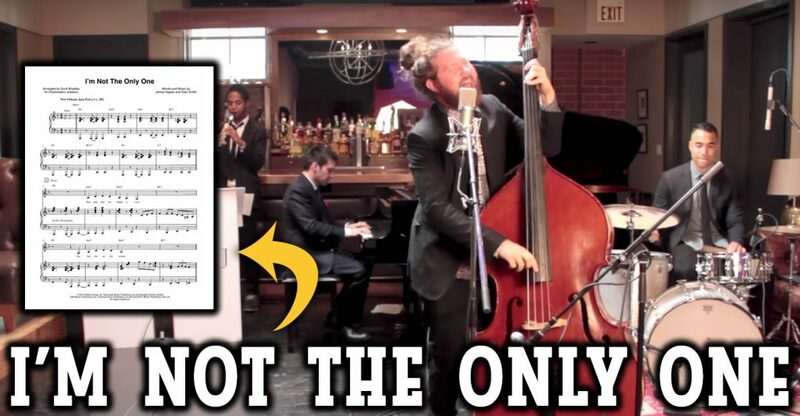 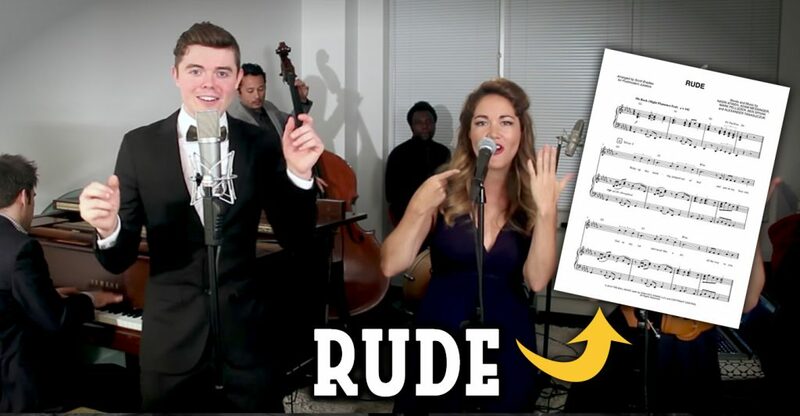 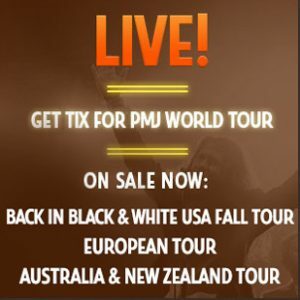 Just click over to Musicnotes now, and let us hear your best covers of PMJ’s best covers!